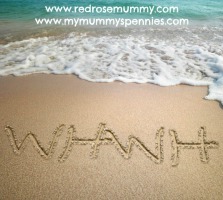 My Mummy's Pennies: Win 4 tickets to see Room on the Broom Live! Win 4 tickets to see Room on the Broom Live! Are these words familiar to you? They certainly are to me! We are big Julia Donaldson fans in our house and our favourite of her books has to be Room on the Broom. 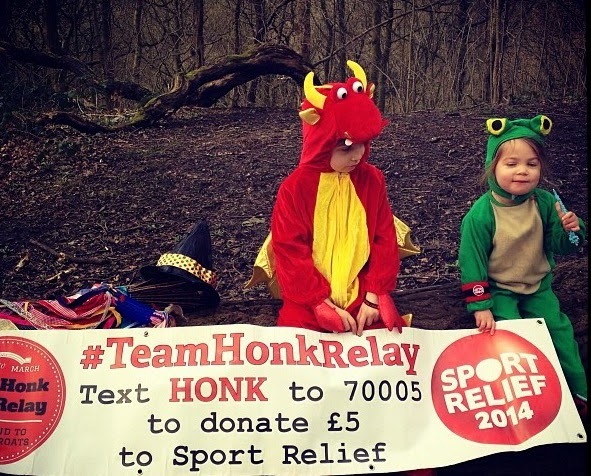 So much so that we all dressed up as our favourite characters from the story to take part in the Team Honk Relay for Sports Relief last year. We were all delighted to hear that the live stage show is coming to the Lowry Theatre! We can't wait watch our favourite story come to life on stage. If you're not familiar with this cute tale, then this is the perfect opportunity to introduce your children to the story of the red haired witch and her cat who were flying happily along on their broom stick until a stormy wind blows the witch's hat, bow and wand away into the night. They meet some new friends along the way but will there be Room on the Broom for everyone? The show will be full of songs, laughs and slightly scary fun for children aged 3 and up and their grown-ups! Room on the Broom comes to the Lowry Theatre in Salford from Tuesday 7 April to Sunday 12 April so it is the perfect fun treat for the Easter holidays! 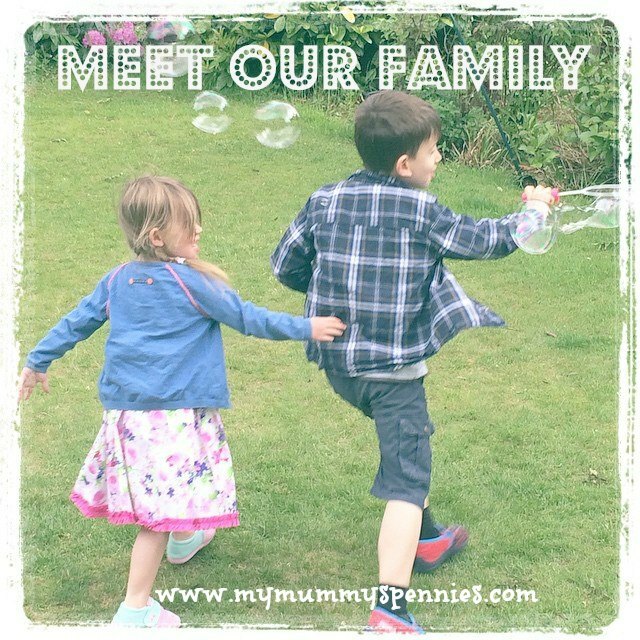 Would you like to Win a family ticket for 4 people? I have one to give away for the 2pm showing on Saturday 11th April 2015. Just answer the question below and follow the Rafflecopter instructions to get extra entries! 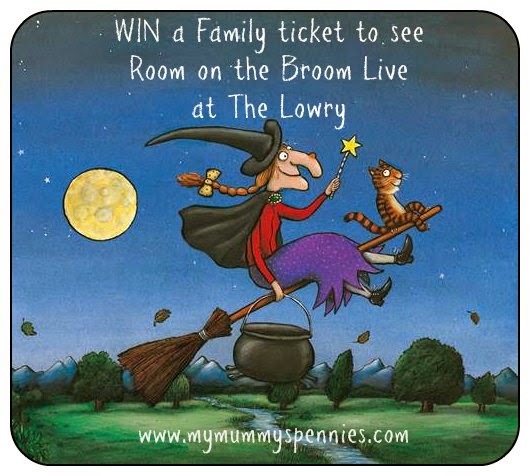 One winner will receive 4 tickets to see Room on the Broom live at the Lowry Theatre Salford on Sat 11 April at 2pm. The tickets may be 2 seats behind 2 rather than four in a row. Tickets not valid for any other showing. Prize provided by the Lowry Theatre. Winner is liable for their own travel costs. Winner will be chosen by blog owner using rafflecopter which uses random.org after the closing date and will be emailed and announced on the widget. The competition will close at 12.00am on 15 March 2015. He loves them all but Stickman he says is his favourite today. Ask him tomorrow and will probably be different! Room on the broom. My 5 year old knows it word for word. The kids love Bricks for breakfast! Room on the Broom actually is. We read it a few times a week. What the Ladybird Heard (because it's got a farm and poo in it - cow or horse poo!). 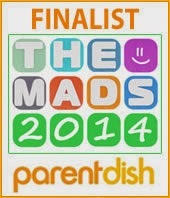 It's a close call between the Gruffalo and the Gruffalo's Child!